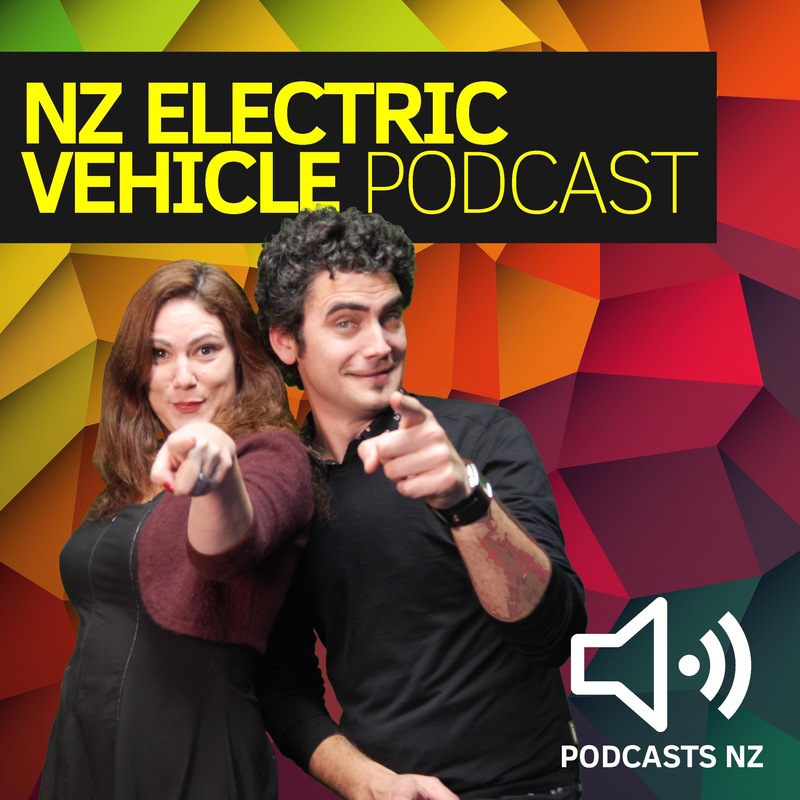 Episode 3 we talk to CEO Steve West of Charge Net, EVs hit 4000 in NZ. 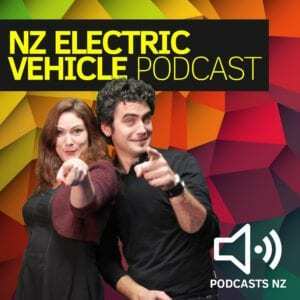 EV sales highest ever month, Toyota consider EV production in China. China to release EV SUV with swappable battery pack. Range anxiety a thing of the past?